Flashing tools or software is used for flashing or unlocking mobiles via USB data cable. 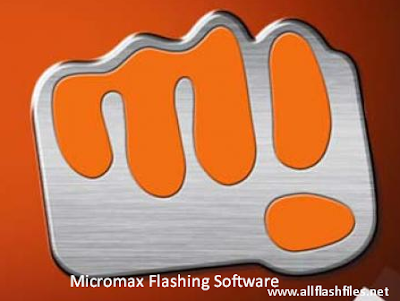 You can use a Smartphone flash tool (SP Flash Tool) for all over smart mobiles. Flashing tools always lets you flash your mobiles with USB data cable without flashing box. It is little bit difficult work for you to flash mobiles with tools instead of flashing boxes. If you will flash your mobile phone with flashing boxes your phone will find your flashing box easily similarly during flashing mobiles with tools you will need to download and install some driver packages on your PC before flashing otherwise you will face difficulty during flashing. If you wish to flash your mobiles with flashing tools you will need to download latest flash files of your mobile then put it into one specific folder in your computer programs files or desktop which you will find easily during flashing. After a successful flash, you will lose you're all of the data and your mobile will be restored in its original settings. You will need to take a backup of your important data like images, messages, and contacts because after flashing you will lose you're all of the data and your mobile will be restored in its original settings. You can restore your backup data to your phone safely after successful flashing. Now you can download latest flashing tool/software from below downloading links. If you are facing difficulty during downloading or flashing please contact us via comments we will try to help you if possible for us.